Comfort and style go hand in hand with the Kate Spade New York® Lia Dot Jumpsuit. V-neck, loose fit jumpsuit in polka dot print. Slip-on style with keyhole, back button closure. 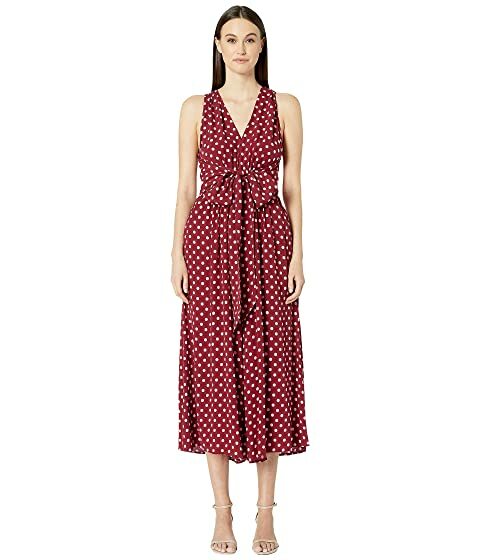 We can't currently find any similar items for the Lia Dot Jumpsuit by Kate Spade New York. Sorry!